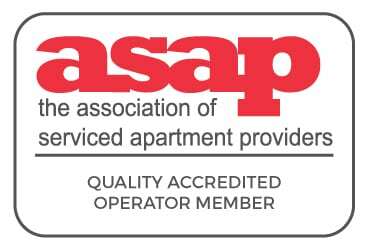 Citystay Serviced Apartments in Cambridge are pleased to announce that our apartments have, for the second year running, been assessed as ‘outstanding’ by the Association of Serviced Apartment Providers, the ASAP, the industry body responsible for assessing all serviced apartment providers across the UK and have recently moved into the American and European markets. 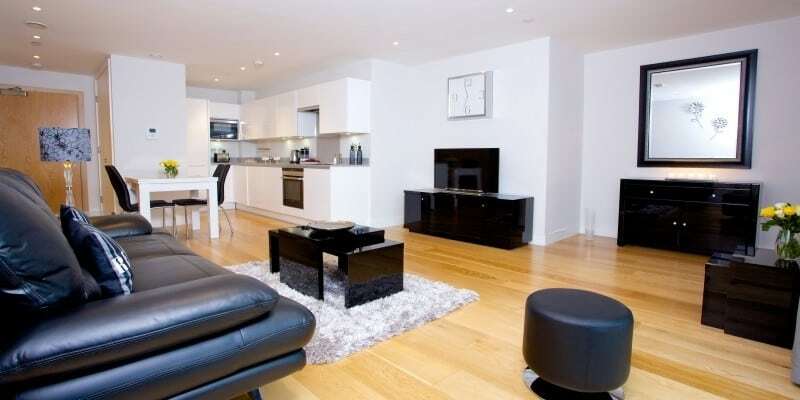 By achieving the highest classification possible of ‘outstanding’, Citystay are amongst the top echelons of serviced apartment providers globally. The annual inspection was introduced by the ASAP in 2014 designed as a measurement of good practice and a comparison of quality. To qualify for an ‘outstanding’ result, an apartment must achieve a score of 87% or higher and in the latest inspection, Citystay were awarded an incredible overall total of 94%. The extremely thorough inspection covers every area in detail from; the overall guest experience, housekeeping standards, quality and contents of all living areas and kitchen facilities, it also ensures that the business is compliant with all relevant health and safety requirements and has the necessary policies and procedures in place. Citystay have also been shortlisted for the ‘Guest Experience’ award at this year’s ASAP award ceremony which will take place in December. Contact us here or call our friendly reservations department on +44(0)1223 420920 today to book an ‘outstanding’ Citystay apartment.